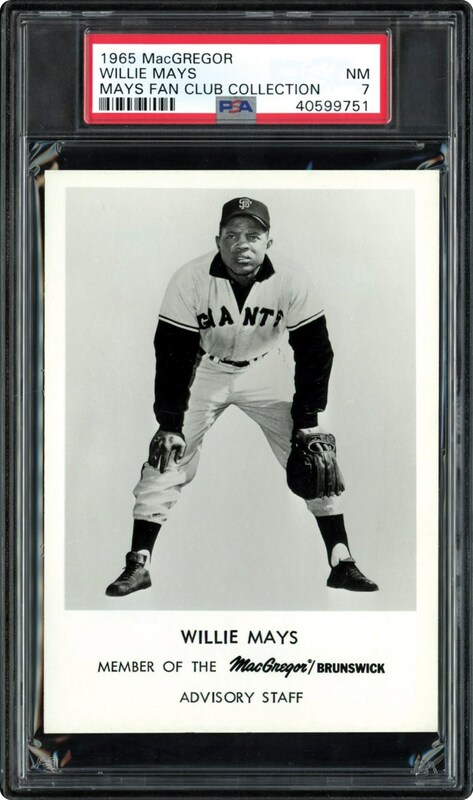 Offered is an Obscure Willie Mays item. A 1965 MacGregor card in a PSA 7 NM holder. 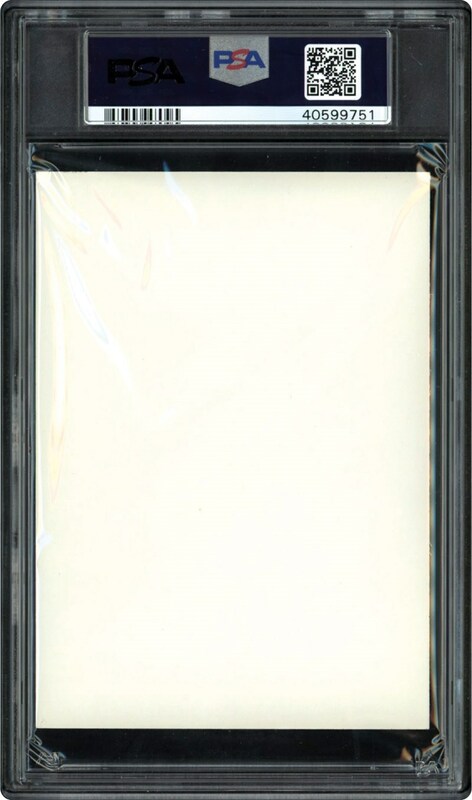 Only 10 players issued in this 3-1/3" x 5-1/8" B&W issue. The one and only in this grade with none graded higher makes this one of Willies Rarest cards ever issued. Willie Mays fans get on board.